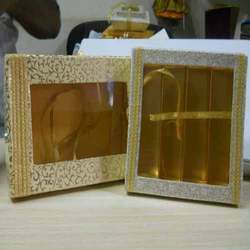 Providing you the best range of fancy sweet boxes, sweet gift boxes, golden sweet box and sweet boxes with effective & timely delivery. 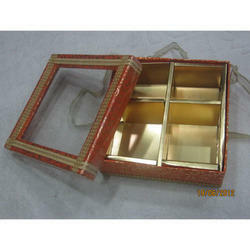 We are manufacturer and supplier of Fancy Sweet Boxes. Our all products made from high quality of raw material and modern technology. Wedding season is in full bloom and we have designed the designer gift box of sweet cookies - packaged to perfection. We are the preferred manufacturer, trader, and wholesaler of Sweet Gift Boxes that is divided into different sections to separate a variety of sweets. Made available in a varied range of sizes, these sweet gift boxes are quite popular among our customers for gifting purposes. 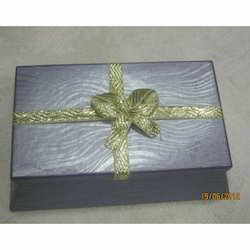 Offered gift boxes provide smooth finishing and longer functional life. 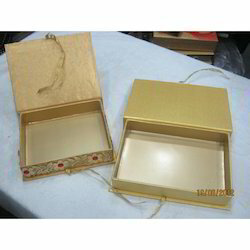 We are engaged in the manufacture, trade, and wholesale of Golden Sweet Box that has attractive design patterns at the edges and bottom. Made available in a varied range of sizes, these sweet gift boxes are extremely popular among our customers for gifting purposes. 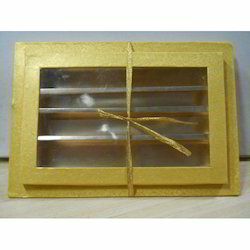 We provide these long lasting, attractive, and light weighted sweet boxes at affordable rates. 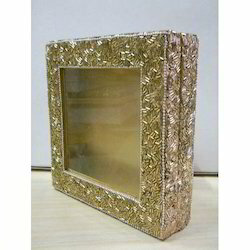 We excel in manufacturing and supplying a designer collection of Sweet Boxes. These packing are widely praised for innovative design, creativeness and elegance. 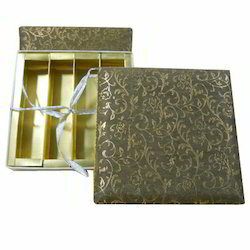 Our Sweet Boxes are one of the most preferred selections of clients for standard sizes and excellent finish. Following the demands of clients, we provide these products in various textures and patterns. Our Sweet Boxes packing at cost effective rates.